Product prices and availability are accurate as of 2019-04-19 10:47:27 EDT and are subject to change. Any price and availability information displayed on http://www.amazon.com/ at the time of purchase will apply to the purchase of this product. 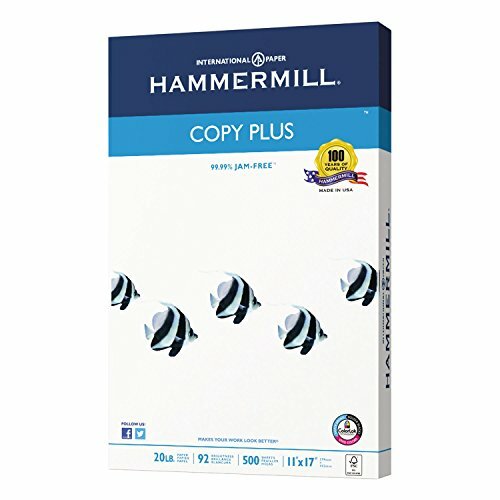 An economical paper designed for everyday use at offices large and small. 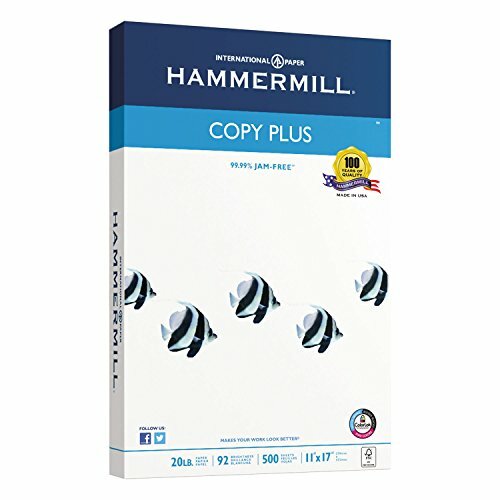 A great choice for high-volume runs and general copying. 99.99% JAM-FREETM Guarantee. ColorLok for bolder blacks, brighter colors and faster drying. Flat, smooth surface for consistently reliable performance. Acid-free for archival quality. Sold as 1 RM. 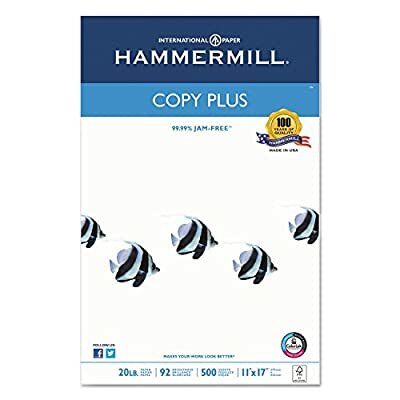 An economical paper designed for everyday use at offices large and small. 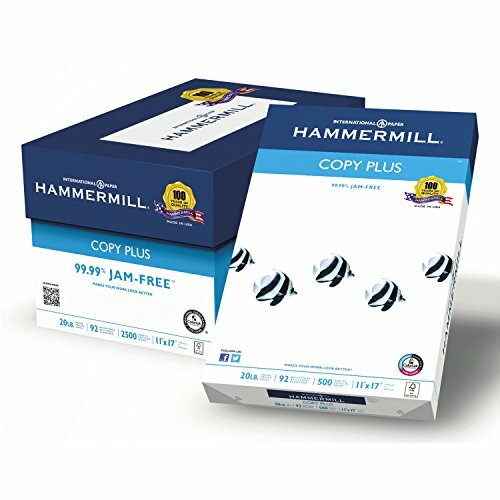 A great choice for high volume runs and general copying. Flat, smooth surface for consistently reliable performance. Acid-free for archival quality.